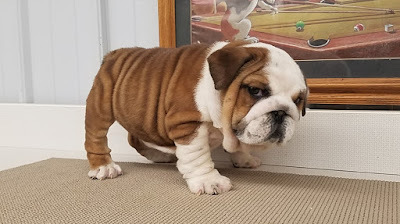 Hello, we have Akc English Bulldog puppies looking for their forever homes. Blue Fawn Male, Black and Tan male And a blue and tan female etc. All vet checked, current on all Vaccinations and come with a 1 yr health gaurentee. 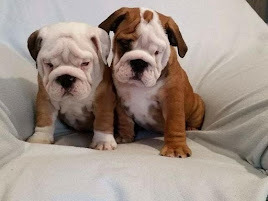 Very beautiful puppies. Please text or call me and I will send pictures. (203) 292-0798 / snellvillebulldogsfarm@gmail.com. 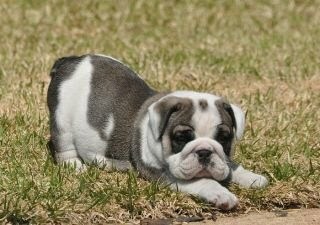 Snellville English Bulldog puppies, coming from a strong and sought after bloodline. 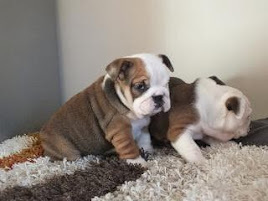 Beautiful markings, characteristic's and very chunky. loving temperament mother can be seen.